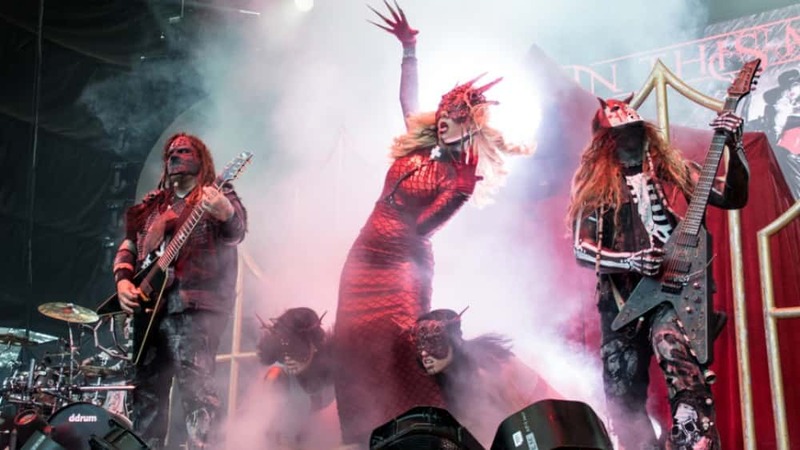 In This Moment just revealed 10 new tour dates for 2019, and they’ll be bringing along Sevendust, Light the Torch and Hyde on the newly announced May performances. In This Moment have been working on a new album, though no release date or details have been announced as of yet. The 10 new tour dates will revolve around their already booked appearances at Welcome to Rockville, Sonic Temple, Chicago Open Air and Rocklahoma. 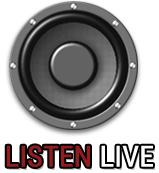 The group will also play a one-off show in Cedar Rapids, Iowa with Halestorm on May 9. Tickets for the shows will all go on sale this Friday, January 25 at 10AM local time, with the exception of the Mankato performance while will go on sale Feb. 1. Get ticketing info here.